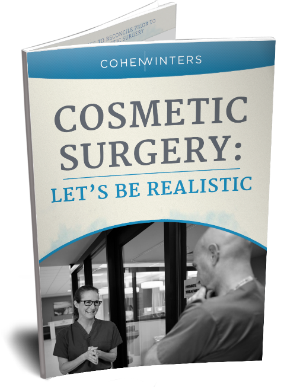 When a patient is considering having any kind of plastic surgery they need to feel secure and confident in their choice of surgeon and their procedure. 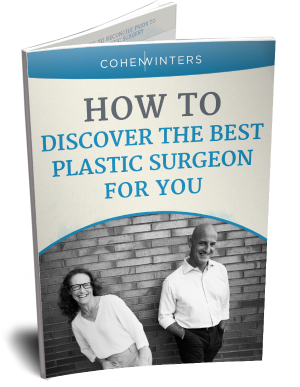 Dr. Cohen and Dr. Winters have always believed, and their experiences have made it their conviction, that psychological and intellectual preparation, coupled with collaboration, will enhance the results and experience. This is why they’ve compiled some resources that can help you learn about plastic surgery, some of their colleagues and where they operate. The Vanguard Surgical Center is a state-of-the-art multi-specialty ambulatory surgery center which is a refreshing new breakaway from traditional health care. Patients receive the highest quality care and competitive surgical pricing in a beautiful, safe and efficient outpatient center. The facility is owned and operated by top physicians, whose patient care mission has demanded only the finest hand-picked surgeons, anesthesiologists, nurses and support staffs in a variety of specialties. 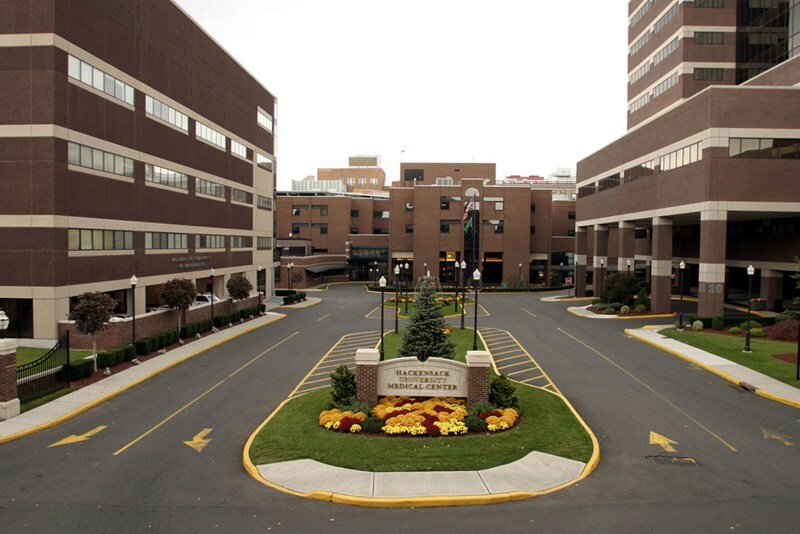 Hackensack University Medical Center, part of the Hackensack University Health Network, is truly an extraordinary place bringing together exceptional patient care and medical innovation. This powerful combination enables them to take medicine further than ever before, to push beyond traditional thinking and provide patients with amazing possibilities. 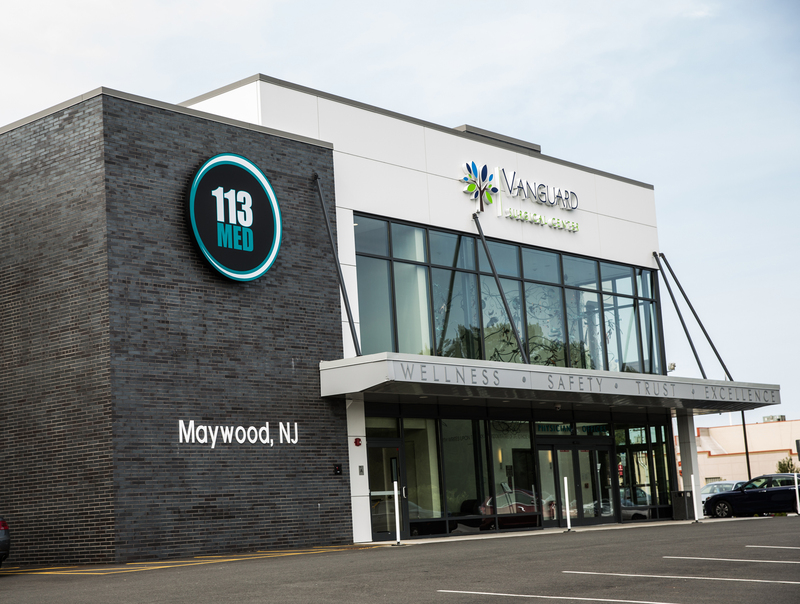 They are Bergen County’s hub of healthcare for the Northern New Jersey and New York metropolitan areas.